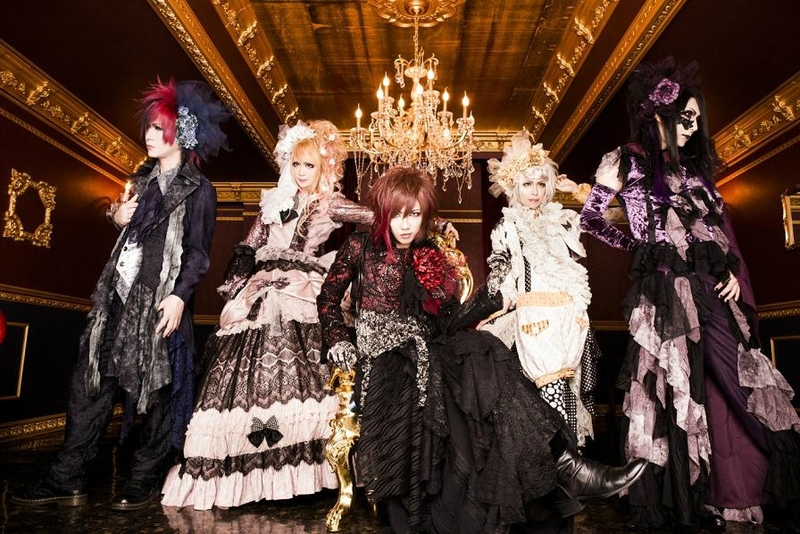 Misaruka to disband | VKH Press – J-Rock & Visual Kei Coverage Worldwide! First of all it has to be mentioned that Misaruka have been active for nine years which is an extremly long time for a visual kei band. After all this time who would have thought they'd ever stop making music? Unfortunately that's what's going to happen soon and they will be disbanding after their last one-man live on May 30th at Takadanobaba AREA. In rather long comments, all member expressed their sadness and regret for this unexpected and very sudden decision. They are extremly glad for all the great memories during all this time and thus are thanking their fans for their support. Since there are only a few shows left for them to play, please visit their concerts if you are in Japan!